Travelling to a new country having a different type of society has always lured me. Very fortunately, I didn’t have to wait for very long. 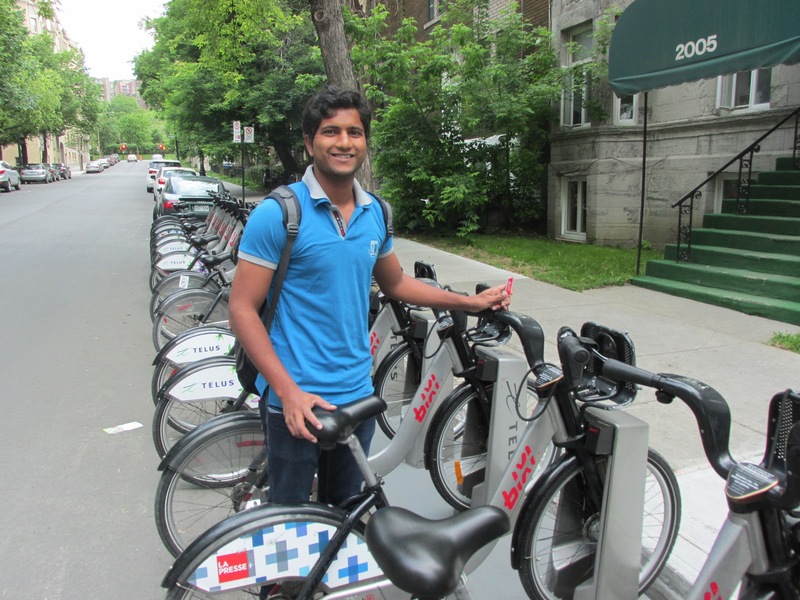 Last summer, I got the coveted internship offer from UQAM, Montreal under Mitacs Globalink Program. After my return to India, I was interviewed by SSMP. Here is the link to it. I have tried to make it as comprehensive as I could so that all students can get acquainted with it but still should you have any question, feel free to ask.